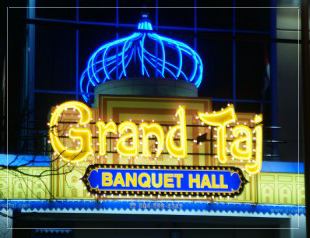 The Grand Taj Banquet hall provides a wide range of services that cater to any special occasion. © Copyright 2011 Grand Taj Banquet Hall. All rights reserved. Website by ShiftOnline Solutions Ltd.